Situated in Kuching, Sarawak, this Campus provides a dynamic and stimulating environment in which to study hospitality, tourism, events management, retailing, industrial relations and international business. The Sarawak Campus is strongly linked with the industry’s best such as Four Points by Sheraton of Starwood Hotels and Resort Worldwide, the Borneo Convention Centre Kuching, the Sarawak Tourism Board and many more. This ensures that courses run remain highly relevant to today’s demands in the hospitality industry to allow for the development of skills that guarantee these graduates worldwide employment. 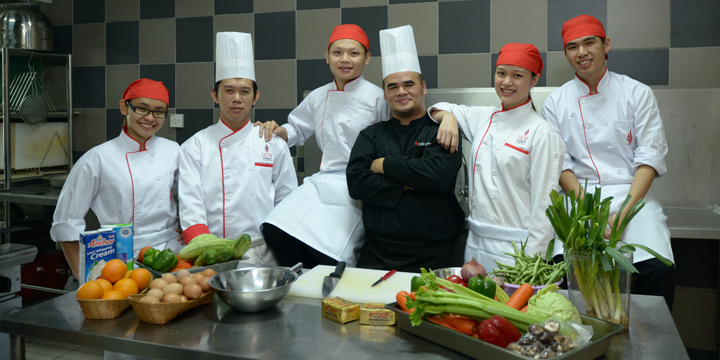 Also housed at the Sarawak Campus is the University’s Centre of Excellence in Hospitality and Tourism. Currently, the University is leading the Entry Point Project 10 (EPP 10), a government initiative to annually produce 50,000 educated and highly-skilled workers for the hospitality and tourism industry in Malaysia, under the “Education” National Key Economic Area (NKEA). EPP 10 is one of 132 projects that the Malaysian government has endorsed to radically develop the nation by 2020. Education Precinct and the UCSI City Island Hotel will be built on 25.5 acres of land, all within the vicinity of the famed Borneo Convention Centre. 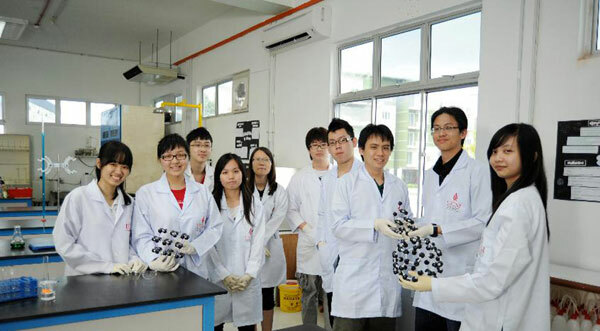 UCSI University Sarawak Campus has well-equipped laboratories and student support services. The university makes constant investments to upgrade its facilities for holistic educational development. At UCSI University Sarawak Campus, students have access to many facilities and resources on and off campus. Dedicated staff members ensure that the psychological and emotional welfare of students are also taken care of with the provision of counselling services and extra-curricular activities. Staff and students have free access to the auditorium for meetings, gatherings, events and club activities. This auditorium is also used as the University’s examination hall as well as other academic functions. The auditorium is fully air-conditioned and is equipped with projector screens, a sound system and an elevated platform. It can host up to 200 people seated theater-style at any one time. It also has a unique 180-degree view of the surrounding area and is conveniently located next to other function rooms. This room is fully equipped with the latest conferencing equipment, including audio-visual apparatus. This makes it the ideal venue for meetings, conferences, seminars and workshops. There are two computer labs at the UCSI University Sarawak Campus. There are over 40 PCs and 2 servers connected to the campus’ local area network that is served by Microsoft Windows Server 2003® for Small Business Server. Almost 85% of the campus is covered by wireless network. There are more than 20 notebook users accessing the network wirelessly. Staff and students are given free email accounts and can enjoy access to the Internet wirelessly. Mock guest rooms are set up to support students in accommodation studies. 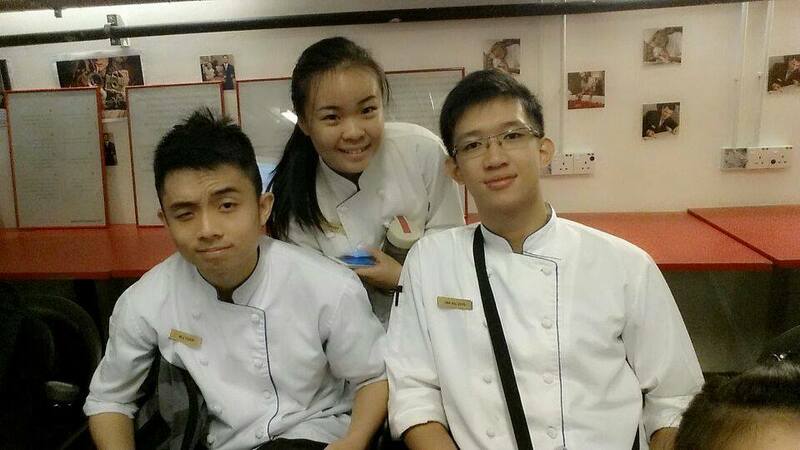 Future industry professionals need to be competitive in this era. Skills to manage resources, administer assets and manage all the technical operations of a housekeeping department are vital. 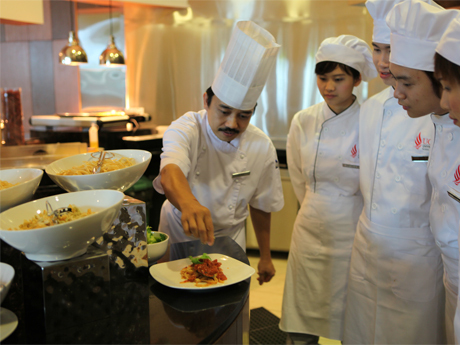 To enable a better understanding of the operational and supervisory aspects of running a food and beverage establishment, students are provided with custom-made facilities as a training ground. The UCSI University Sarawak Campus 50-seater Restaurant & Bar will also entertain actual customers. The library at UCSI University has a comprehensive collection of all the latest texts and references, both physically and on-line. The latest e-Library database allows students to access a wide array of references, from academic peer-reviewed journals to international publications. Librarians are on standby to advise and assist users on all aspects of the library. Workstations with Internet facilities, including access to e-mails, the library’s online catalogues and other sources of information during the operational hours of the library are available for free. Discussion rooms are also available to students. This laboratory is equipped with light microscopes, autoclave, PCR machine, gel electrophoresis apparatus, UV light illuminator, laminar flow cabinet, microbiological incubators, wide range of general culture media and differential media, and most general apparatus of a typical biology and microbiology laboratory. It is used to conduct biology, general microbiology and food microbiology practical classes. Inorganic and organic chemistry laboratory classes are conducted in our state-of-the-art chemistry laboratory. Equipment available in our laboratory includes an infra-red spectrometer, fume hoods, water distiller and all the general apparatus of a chemistry laboratory. It is fully equipped to conduct chemistry practical classes for pre-university studies and GCE studies. The physics laboratory is adequately equipped for all pre-university studies and GCE studies. Equipment available in this laboratory includes an audio generator, oscilloscopes, machine tools and others. The student lounge located at the campus lobby is a spacious and comfortable meeting point for students to socialise and unwind in between classes. With full WiFi capabilities, students can surf the Internet for information while discussing their assignments. As an in-house business entity owned by UCSI University, The Quad Restaurant provides an array of foreign and local cuisine in its menu. With a warm and cozy ambience, the restaurant is the ideal place for students and staff to unwind and enjoy authentic cuisines prepared by our team of dedicated culinary experts and friendly students. Located at the ground floor of the University, our state-of-art kitchen is well-equipped to prepare exquisite handcrafted meals to be served in The Quad. 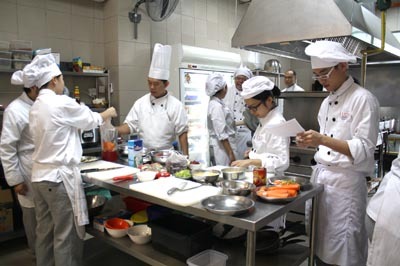 Notably, it also serves as a classroom for students to put theory to practice, allowing them to gain various culinary skills in the areas of local and foreign cuisine, fruit carving and pastry making, among others. Our off-campus accommodation is fully furnished with beds, study tables and chairs, wardrobes, water heaters, refrigerators, washing machines and induction cookers. It is just a stone’s throw away from the campus and is surrounded by shopping malls, eateries and convenient stores for daily commodities. Established in 2009, to provide higher education options for school leavers to top private colleges & universities in Malaysia & Singapore.